This entry was posted in Journaling and tagged Journal Supplies, Journaling, Smashbook, Wish List by Sammie. Bookmark the permalink. I have a smash book and I am keeping it as a journal. But I am keeping it organized by using small index cards for each day and journaling on those. 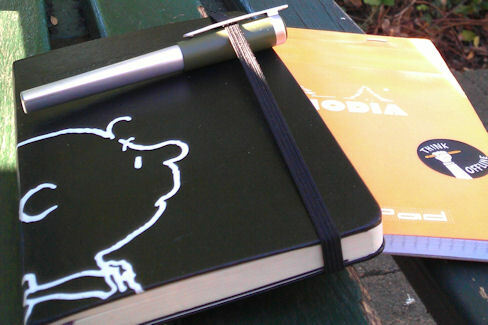 It gives me the lines I want and keeps my journaling small. Then I just pasted in the weeks index and I call it a day. I am going to post about it soon on my blog.